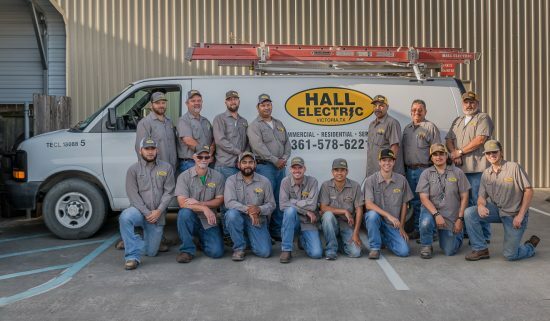 At Hall Electric we pride ourselves on providing the best service and solutions for all your electrical needs. Our guarantee to you is that all our service work is done by highly trained and qualified experts. That’s why we’ve created this page, to give you an opportunity to meet our staff. 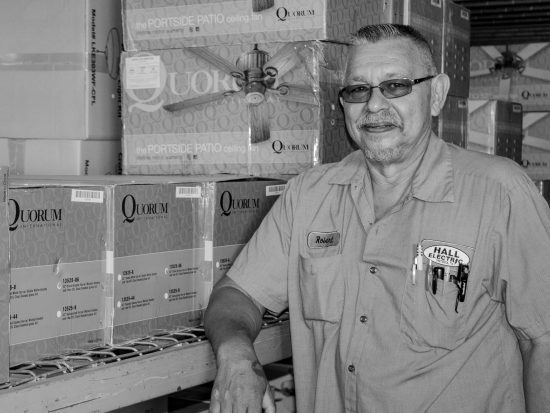 Indeed, as a multi-generational family-run business, we and all our employees appreciate the trust you place in us for every job no matter how big or small. Scott Perry began his journey with Hall in 2011. 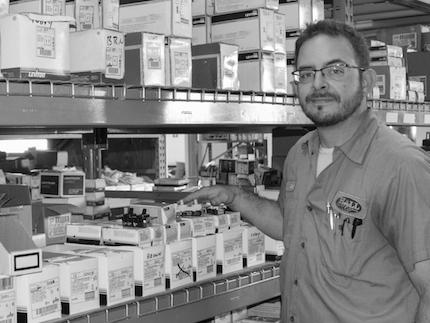 His 10+ years of electrical knowledge in residential, commercial and industrial applications serves to better assist our customers, builders, electricians and others with all their bulb and electrical part needs.